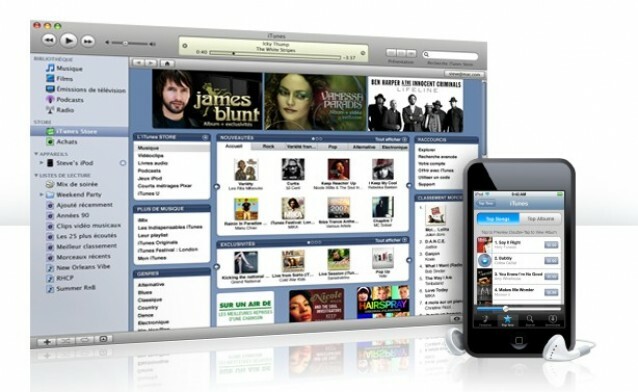 Apple's iTunes store may still be one of the most popular sources for downloading cheap music, however you need an iOS device to take advantage. According to Billboard, the magazine's own sources claim that Apple has begun discussions with several record label execs with topics ranging from a streaming service to compete with Spotify to an iTunes app for Android devices. Launching such an application isn't as simple as dropping it in Google Play. Complex negotiations with record labels are reportedly in the very early stages at this point so it'll likely be some time before we see this latest concept materialize, when and if it's due to debut.